Please complete your contact details to download the Oil & Gas brochure. We transform your remote communities into a truly automated, interconnected world. Please complete your contact details to download the cyber security whitepaper. 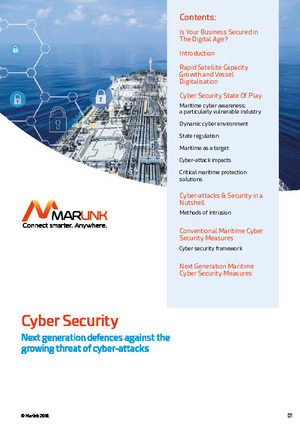 It is an essential reading for shipping companies as we explain the challenges, the methods that cyber criminals use and the solutions and technologies in place to prevent cyber-attacks. 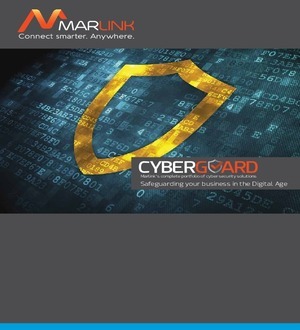 Please complete your contact details to download the Cyber Guard Solutions brochure. Protecting a Maritime IT & OT network against cyber threats requires a combination of proven tools and processes. 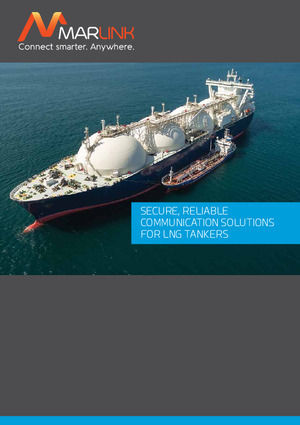 Please complete your contact details to download the LNG Tankers Solutions brochure. services for your specific requirements, vessel type and budget. Please complete your contact details to download the Shipping Solutions brochure. 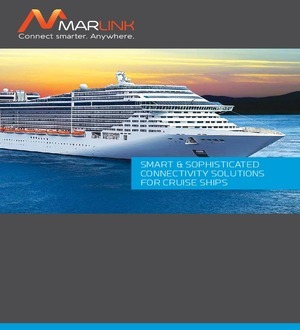 Connected & Smart Ships – Hype or Reality? 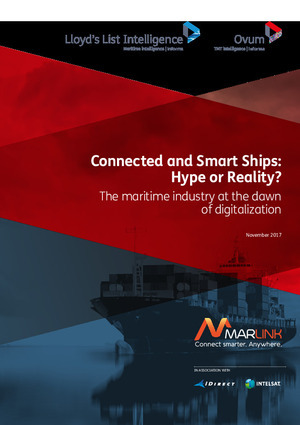 Please complete your contact details to download the report “The Maritime Industry at the Dawn of Digitalization”, conducted by Lloyd’s List Intelligence and Ovum. It will provide an understanding of the driving forces behind maritime investments in digitalization. Please complete your contact details to download the Cruise Solutions brochure. 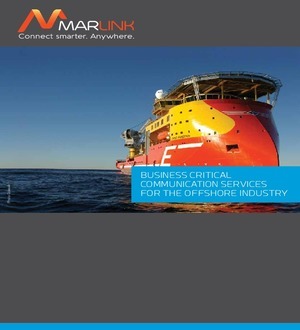 Please complete your contact details to download the Offshore Solutions brochure. 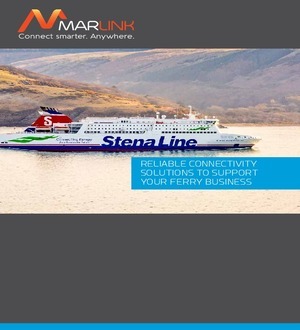 Please complete your contact details to download the Ferry Solutions brochure. Nowadays, business and leisure travellers demand convenience as expectations continue to grow for advanced communications at sea. 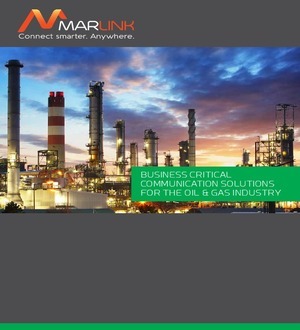 Through Marlink’s reliable service, product innovation, round-the-clock technical support and exceptional coverage, we offer communication services that are flexible, reliable and fully within your control. Please complete your contact details to download the Yachting Solutions brochure. Enjoy your time on-board, while staying closely connected to home & business. 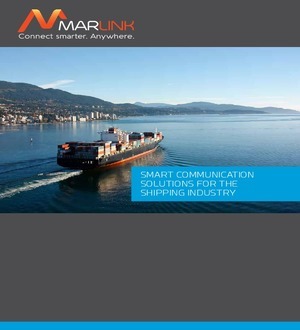 As the largest provider of maritime connectivity on the market, with the longest experience, Marlink is able to guarantee an intelligent, smooth and sophisticated service. Please complete your contact details to download the Crew Solutions brochure. 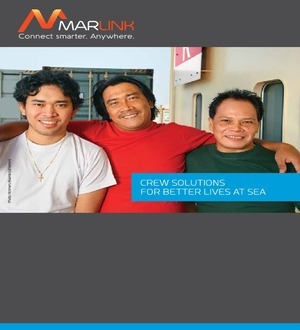 Marlink provides critical communication solutions for your Crew which allow you to focus on what you know best-your business. Please complete your contact details to download the XChange brochure. 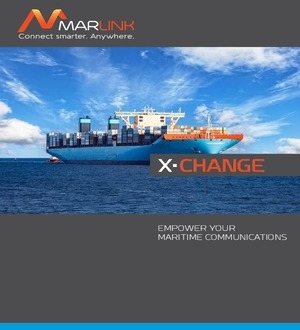 XChange, Marlink’s integrated communication management platform, has been expertly designed to empower your connectivity to all satellite networks (VSAT and MSS) for high quality voice, VoIP, and data. XChange facilitates control of your onboard network while offering sophisticated tools to economise your communication costs and keep your crew happy. 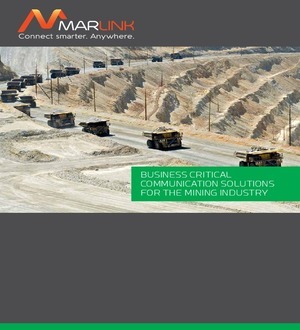 Please complete your contact details to download the Mining Solutions brochure. 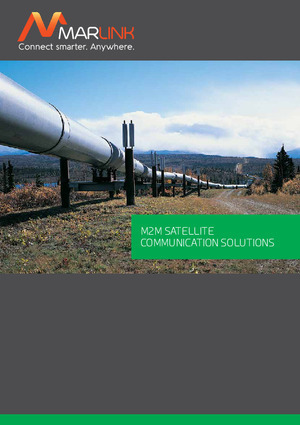 Please complete your contact details to download the M2M Solutions brochure. 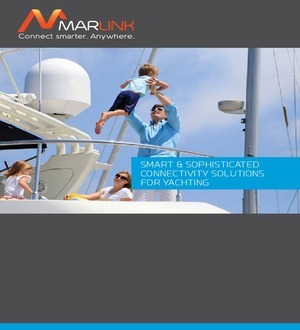 As a trusted world leader in satellite communications and hybrid network solutions, Marlink offers superior connectivity that provides the quality, reliability, and flexibility to operate M2M applications on a global scale. The best media offering combining state-of-the-art hybrid communication networks with our innovative managed services. 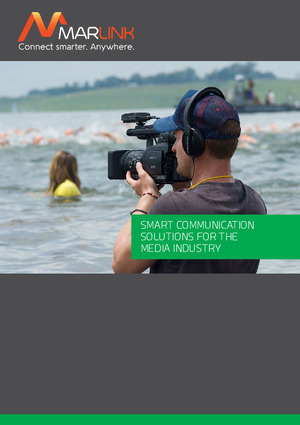 Please let us know your contact details to download the Media Solutions brochure. Marlink provides the best media offering combining state-of-the-art hybrid communication networks with our innovative managed services. 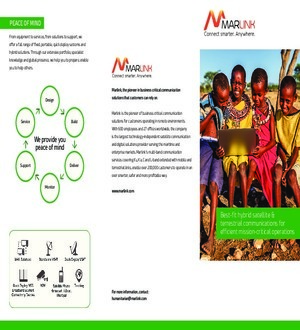 Please complete your contact details to download the Humanitarian Solutions brochure.